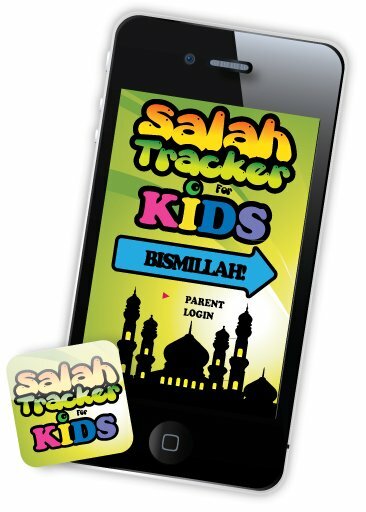 So I have to admit – when I came across this app I was a bit skeptical, especially since I am not a believer in the use of rewards to encourage behaviour, which the tracker uses to motivate children to pray. However, when I showed it to my not-so-keen-on-praying son, he spent some time going through it, making his own profile and then, despite namaaz time having long gone, asking me if he could go up and pray! The app allows parents to login and make profiles for their children (or just give your password to them to do this – my son was quite adamant which colour musallah he wanted for his own profile! ), and add rewards for what they can get if they achieve a certain number of salaahs – how many salaahs are needed to receive which reward is up to you to decide. The child can then access and add the salaahs that they have prayed, and see the rewards that they have collected. there is also a chart where you can have a look at their progress. Last but not least, you can also go back and add missed salaahs if you have forgotten to input it on a certain day. The only thing is profiles are somehow impossible to edit or delete (as far as i can tell anyway), so be sure to do it right first time round. Overall? A worthwhile tool to motivate your child in the SHORT term to pray; a long term love of salaah comes through many different means – that’s a series of posts on its own!